OEM Fit for CRF250L rear tail light + turn signal connector (2017-2020). 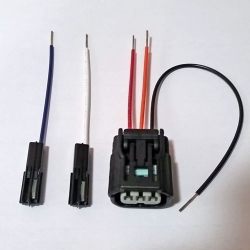 This kit is specifically for attaching After-Market tail light and turn signals. 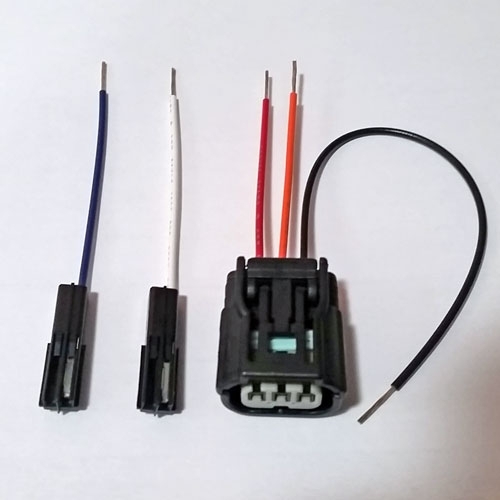 Set Includes: Left and right turn signal and tail light connector.